Scientist leading ‘de-extinction’ effort says Harvard team could create hybrid mammoth-elephant embryo in two years. 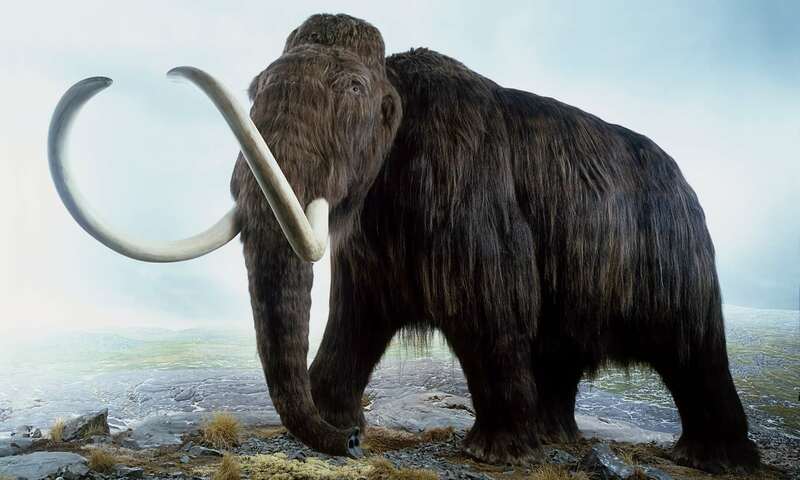 The woolly mammoth roamed across Europe, Asia, Africa and North America during the last Ice Age and vanished about 4,000 years ago, probably due to a combination of climate change and hunting by humans. Gene editing and its ethical implications is one of the key topics under discussion at the Boston conference.